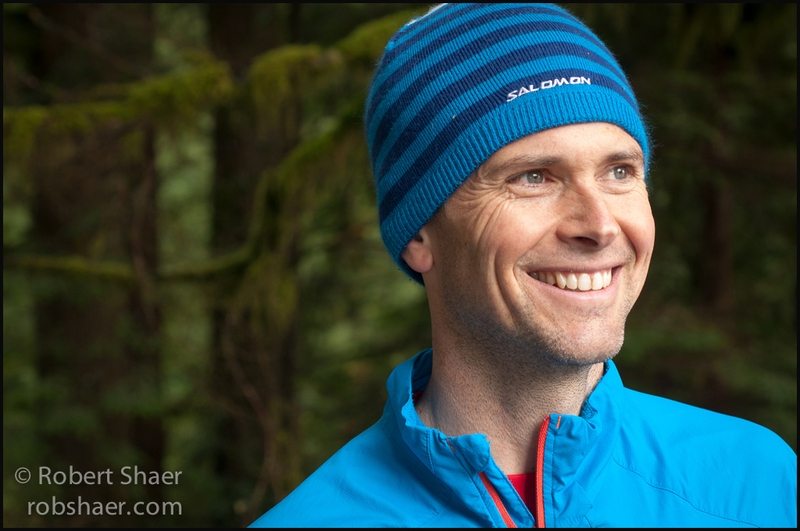 Last weekend I was back on the North Shore with trail runners James Marshall and Tom Craik. Saturday and Sunday couldn’t have been more different. Saturday was dark and wet and by Sunday morning the spring sun was overhead creating an ethereal feel on the forest floor. 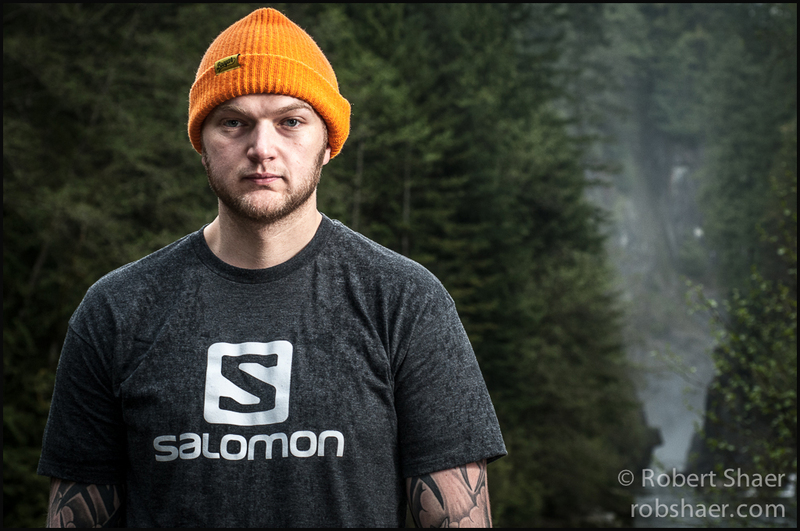 Tom and James are experienced and active members of the local trail running community and seem quite at home at the feet of towering trees. It is as a surprise to me, as it must be to anyone who knows me, that I am finding a home in the running community, at least as a photographer. I’m not much of a runner, or really at all for that matter but it has been a gratifying and exciting experience getting to work with trail runners and their events. Through the duration of each shoot we spoke about favourite trails, and the experience of being on these mountains. Tom described trail running in a way that suggested an experience akin to meditation, an experience I think shared by the mountain bikers we saw on the trails on Sunday. I’ve been hearing a term in radio ads for the past couple of months, Biophilia; it is the idea that humans are instinctively connected to their living environments. 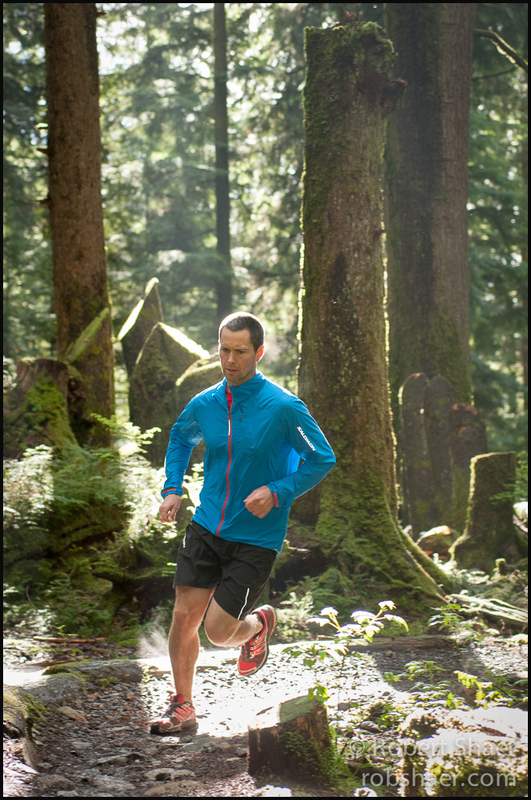 Tom said something about trail running on Sunday morning which resonated with my experience as a photographer. 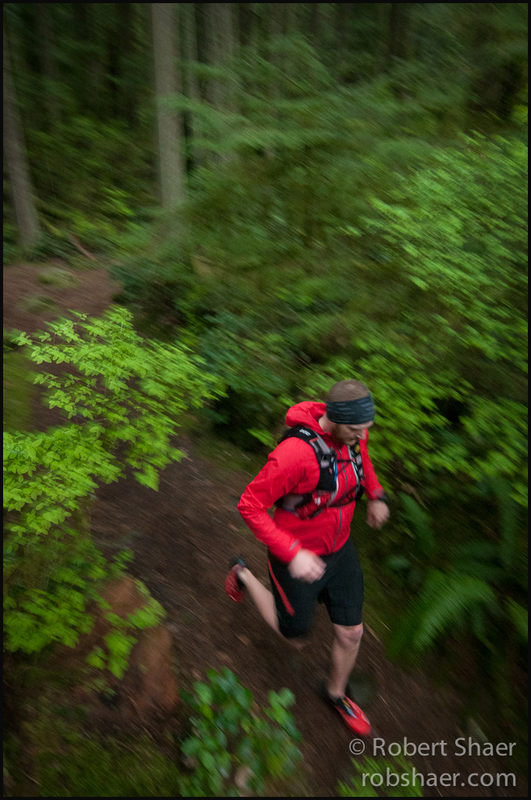 While I am paraphrasing here, he suggested that trail running was a way to interact with this environment, a way to experience this forest and geography so identified with the south west coast of British Columbia. 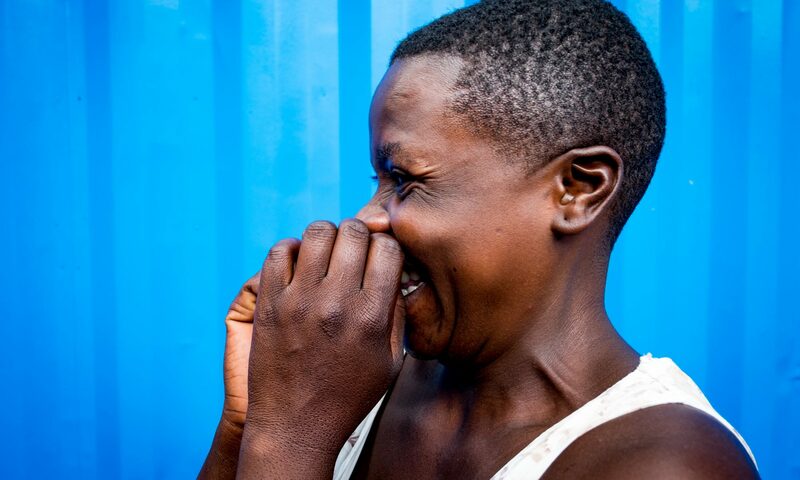 When people ask me about photography, I sometimes describe it as the way I interact with the world, it is the conduit through which I can create unique experiences for myself and others.